Microsoft-owned video calling and instant messaging app Skype has shared the highlights of its 2017 milestones on its official blog today, as it looks forward to bringing more features in 2018. The company notes that feedback and input from its valued customers all over the world has been their most important asset, as it helped them shape Skype throughout the year. 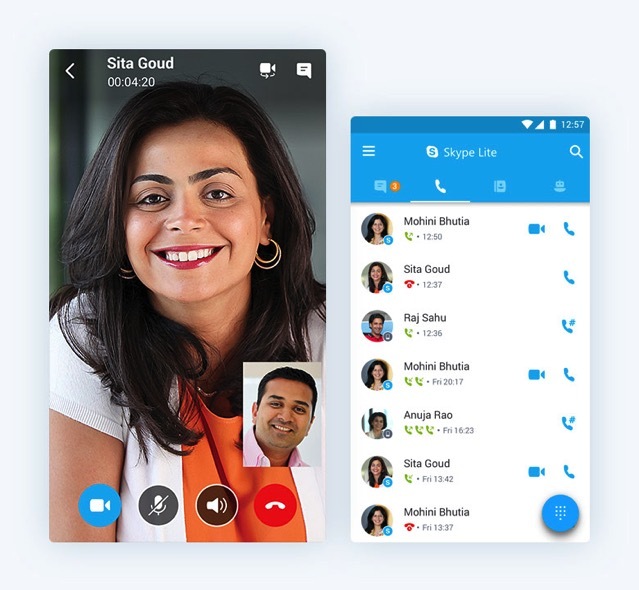 Skype notes that its biggest feature update in 2017 was the release of the next generation of Skype for mobile back in July, which introduced a customizable, colorful design, a camera at your fingertips, and new ways to express yourself with reactions and frames. The company also integrated Cortana, the Microsoft virtual personal assistant, directly into the chat window. 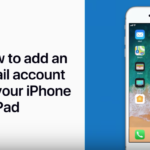 Skype also introduced the ability to transfer funds via Money, a new Skype feature for friends and family using PayPal, earlier this year, both for mobile and desktop clients. Tons of innovative new features, bots, and devices like the Harman Kardon Invoke speaker, designed to enhance your day-to-day experiences, also became part of Skype in 2017. “All of these updates were inspired by a simple goal: to make Skype the center of your important conversations with your personal networks and, hopefully, empower you to turn your everyday conversations into experiences. To access these new Skype features, please ensure you are using the latest version of Skype by updating your mobile and desktop applications. Check out this blog post for more inspirational ways that Skype is being used all over the world.